All Forex traders are looking for one thing: to maximise the profits while minimising the losses. Their chances of generating a greater number of profitable trades mainly depend on the strategy that they choose to employ. There are successful Forex trading strategies that are worth learning about. Normally, traders need to adjust those strategies to their trading style. Just picking one and following it won't work. All of them should be well-tested by each trader individually to see whether they bring the expected result or not. What's more, the web is full of quick solutions for FX traders offering them 100% profit. There are no such strategies, and experienced market players would agree. Instead, there is a number of most trusted, well-proven trading methodologies which have demonstrated good results. Let's overview them and then you can choose the one for yourself. 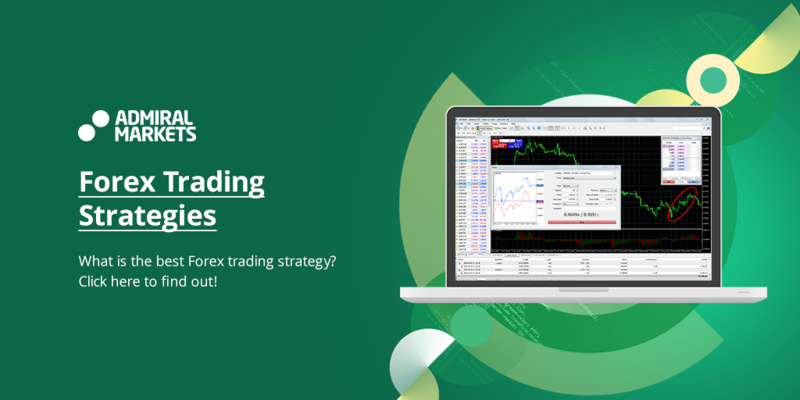 Prior to moving along to the trading strategies' overview, let us consider the possible reasons why traders choose Forex. In fact, there are two major reasons which drive people towards such a choice. They are speculation and hedging. Shall we look at them in more detail? Firstly, let's start with speculation. It refers to predicting market moves and one's own actions in response to these moves, which is the essence of trading. When dealing with currencies and Forex, speculation is the main reason why traders trade. On the other hand, hedging is when a business entity shields oneself from the main thread – losses. Companies like these play on the currency volatility when they gain their revenue in one currency and exchange it to the currency they normally deal with. However, we won't stop on hedging when we study the FX trading strategies. So, we are left with speculation. 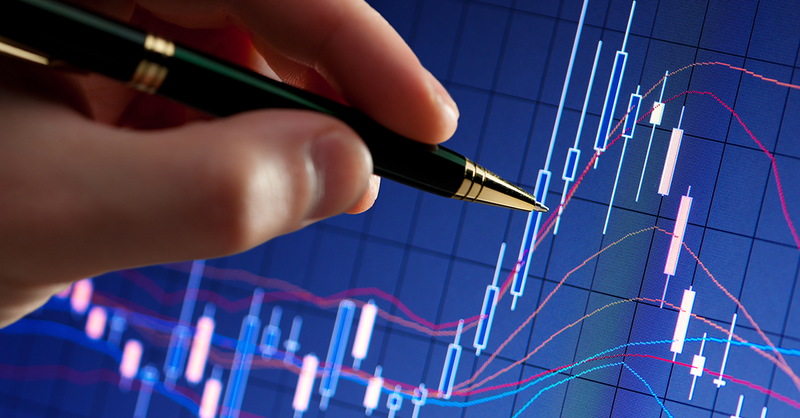 Forex trading strategies serve speculators as guidelines in safe and profitable trading. While there are lots of methodologies available, it is recommended to go ahead with your own one. It will take really a lot of time, learning, and experience, but it is totally worth it. In the end, a trader who has mastered his or her own strategy can make quick profits. It is worth noting that effective FX strategies are far from rigid: they change with different events and adjust to the situation. Cut to the chase: what is the best Forex trading strategy? Below, we'll provide you with an overview of the most popular Forex trading strategies that work. They will allow you to stay quite flexible in trading and will help get a bigger profit from your daily trades. You can pick one that you like the best and try it out. We will recommend you to experiment with them to develop your own style and your own pace. It is mostly inefficient to go after the price when the trend is inclining upwards. The exception is when you are using currency trading strategies as the Pop 'n' Stop. Using this method, you will be prompted on the future price and what's ahead of you, a rapid fall or a continuous rise. The Bladerunner trade is a price action-based strategy which fits both long-term and short-term trading and is good for trading any pairs. Currently, it is one of the best Forex trading strategies out there. This strategy is similar to the legendary Bollinger Bands, and it's good to apply in the ranging market. It is proved to be especially effective when signals confirmation is utilised as well. It is one of the methodologies every trader should try at least once. Here, daily pivots are used, actually, any number of them can be taken to attention. Sometimes, Daily Fibonacci is used with longer time periods. The main point is the combination of extensions with Fibonacci retracements. Overlapping Fibonacci levels should be utilised in one's trading only along with confirmation of the signals, as they reach the maximum level of accuracy. In general, however, you should this type of trading method with precaution. Fractals in currency trading is rather an idea which refers us to recurring patterns on a price chart. While the price movements can be chaotic, the patterns within them can be used to predict the price in a greater sense. It might take some time to understand the Fractals, but it will be extremely beneficial for your trading capital. The strategies mentioned above are very specific and require you to look into the depths of trading and get acquainted with lots of new concepts and terms. We recommend you to try them and see how they suit you. But before you do this, you can take a look at the following two best FX strategies that have a more general nature. They are also probably the most commonly used ones among traders. While some make their trades within very specific and incredibly short time ranges, positional trading is exactly the opposite. It is equal to long-term trading. Just like its alternative name suggests, it is trading with positions open for rather long time periods. It doesn't mean that you need to spend a lot of time online; several hours weekly are usually enough to keep everything under control. So, what are the characteristics of positional trading? Firstly, you keep the positions open for weeks or even months, as you go for the big profit associated with the big price moves. Secondly, it requires being very careful with leverage, as it is big money we are talking about. Thirdly, it is necessary to watch the swaps: they can be really costly. Long-term or positional trading for those who want to learn Forex trading strategies, as well as gain the necessary experience. For a start, every Forex market player should try to trade long-term, in order to develop patience and train emotional stability over long periods of time. When the price is fluctuating in the brief periods of time, there is a lot of temptation to withdraw one's funds from the market and close the positions. It takes emotional balance to live through such times without impulsive decisions. This is exactly what will save your money in the long run. There is also a lot of exploration, learning, and analysis involved in positional trading. What's most important, you should dedicate your time to studying the market and factors that lie behind its sudden (or not so sudden) moves. If we try to summarise what positional trading is all about, then it's choosing the most relevant and predictable (at least to you) currency pair, estimating the amount of money you will have to spend (don't forget to include the swaps in your calculation! ), and entering the market when the time is right. 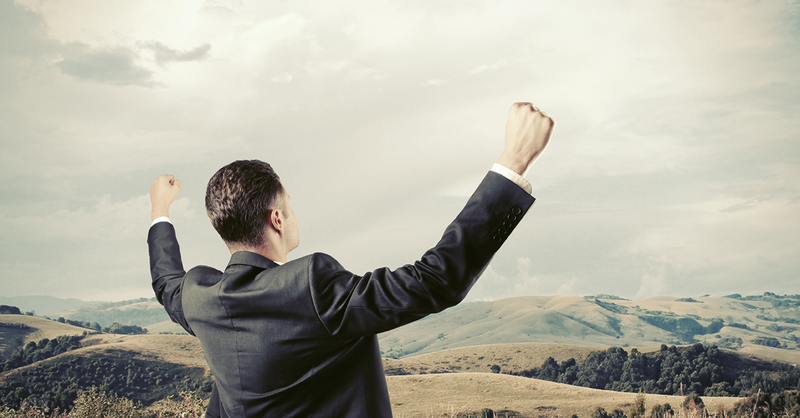 Scalping: the most successful Forex trading strategy? The other strategy that we should look into is scalping. Some treat it as one of the most serious methodologies, and others see it as the best Forex strategy. While it is really useful when it comes to studying the FX market, it can be deprived of all fun that can be often found in other strategies. Besides, it is one of the most time-consuming and exhausting ones. Still, which of the effective trading methods you know are so easy that a child can use them? There are no such instruments, and this is what makes Forex trading an adventure for grown-ups. 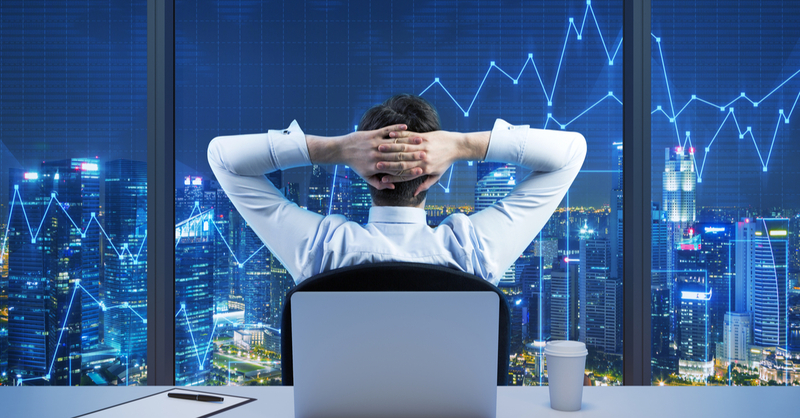 Nevertheless, the main shortcoming of scalping is that you need to sit at your computer a lot to be able to earn your big buck. This is because scalpers make their trades a few times a day. They need quick reaction to not miss their moment and make a profitable trade. Surely, those short-time traders cannot earn large sums of money, as volatility over the small period of time is usually only several pips. Still, if they trade regularly, they make it up pretty fast, and the can compete their earnings with positional traders. Day traders like these who have learned to get their revenue bit by bit have found scalping to be the best FX strategy ever. It doesn't require much patience like long-term trading, but it requires to be focused and fast, as they are often dealing with a matter of a few minutes. Subsequently, they need special instruments designed to fit their trading style. The most important tool of theirs is a chart with 1-minute intervals. At certain times, there are quite significant fluctuations of major currencies which might reach 20 pips or more. If you got the timing right and did so a number of times per day, and your investments are quite noticeable, then you are definitely in profit. You might also think that scalpers do not need to know the market much, nor should they follow the political and economical news. You would be completely wrong. For example, there are regular reports that state-level institutions issue at certain times, often minute to minute. The contents of these reports will most surely predict the almost immediate price behavior. Again, if you are quick enough to react by making an entry and then closing the trade in time, the loot is yours. So, if you feel that you can deal with small time intervals and get the most out of them several times a day, then scalping may be your best choice. If you have made up your mind to dedicate your precious time to long-term trading, then you have a long but exciting way ahead of you – just arm yourself with lots of patience. All in all, there are too many Forex strategies apart from those two. It is your responsibility to choose the one that suits your trading preferences the best. Of course, it is recommended that you test different strategies before you pick your own and adjust it to your trader's personality.